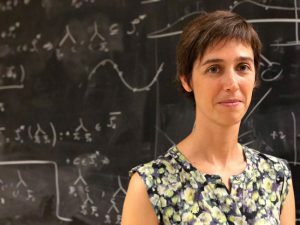 Professor Joëlle Pineau of Computer Science is taking charge of the first Facebook Artificial Intelligence (AI) lab in Canada, the second Facebook AI lab outside of the U.S. Pineau is a leading AI researcher at McGill where she co-directs the Reasoning and Learning Lab, and will stay on staff at McGill. Facebook is opening its first artificial intelligence (AI) lab in Canada right here in Montreal and Joëlle Pineau, a leading woman in computer science at McGill, has been named head. 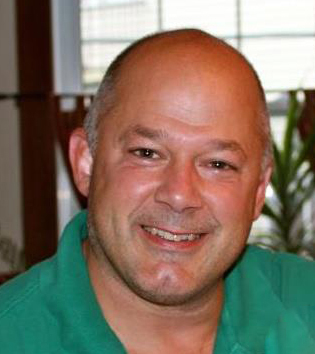 Pineau is co-director of the Reasoning and Learning Lab. 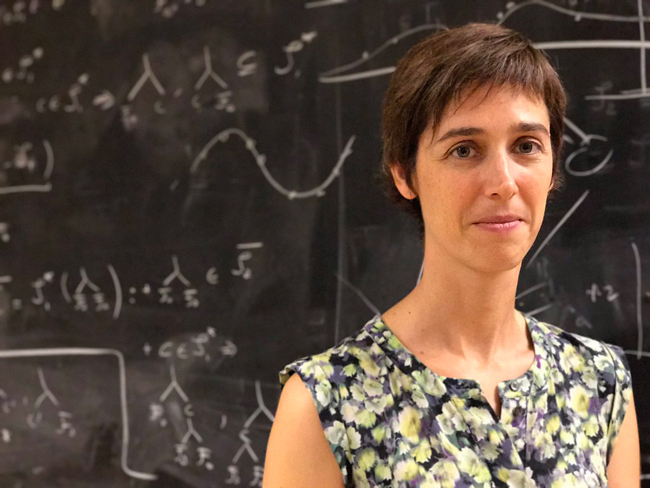 Her work focuses on developing new models and algorithms for planning and learning in robotics. The announcement was made by Yann LeCun, Chief AI Scientist at Facebook, before a full house at the McGill Faculty Club. Also on hand for this major announcement were Prime Minister Justin Trudeau (BA,’94), Principal Suzanne Fortier, federal Science Minister Kirsty Duncan, Quebec Minister of Economy Dominique Anglade, Montreal Mayor Denis Coderre, Martha Crago, Vice-Principal of Research and Innovation, and many others. The FAIR Montreal lab is already open, with the goal of having 20-30 researchers by next year. It’s one of four FAIR labs. The others are in Silicon Valley, Paris and New York. Montreal’s FAIR lab is only the second one outside of the U.S.
Pineau is a founding member of two multi-disciplinary ventures that led to the development of robotic assistants for elderly and disabled individuals: the Nursebot platform and the SmartWheeler initiative. Pineau has developed unique robotic and artificial intelligence expertise to address chronic disorders using clinical data. Angelique Manella, Associate Vice-Principal of Innovation believes Pineau is the perfect person to head the lab. Facebook is one of the most advanced technology research institutions in the world. Their scientists and researchers are trying to imitate human intelligence by getting computers to think more like the free form associative human brain and less like machines. Facebook already uses AI to provide captions for videos, and help visually impaired user to “see” by describing photos. AI is used by Facebook to remove spam and other objectionable content. 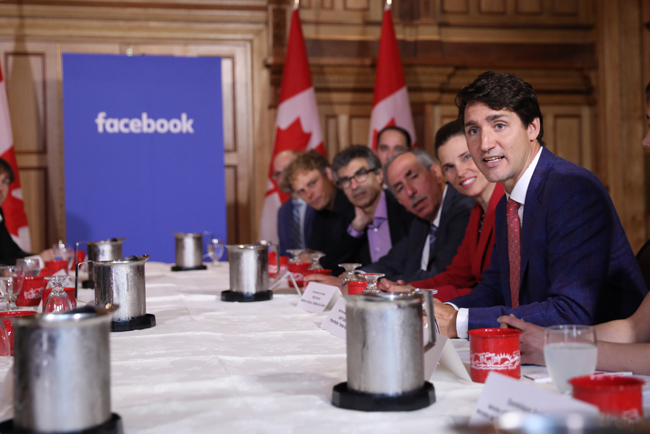 With 2 billion monthly active users Facebook is part of a lot of people’s lives, especially Canadians. Canadians are the most active Facebook users in the world. More than 19 million Canadians are now logging onto Facebook at least once every month — that’s more than half the population — while 14 million check their newsfeed every day. 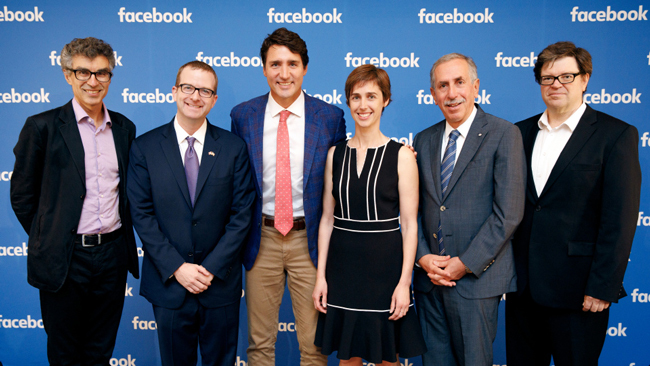 je suis très intéressé par l’intelligence artificielle, et félicitations pour l’ouverture du nouveau bureau Facebook à Montréal et à l’équipe de Madame Joelle Pineau. Je souhaiterais émettre un avis ( étant médecin spécialiste et diabétologue ) sur l’éventuel apport de l’IA en médecine, et pour cela je souhaiterais avoir l’e mail de Madame Joelle Pineau pour pouvoir lui écrire.